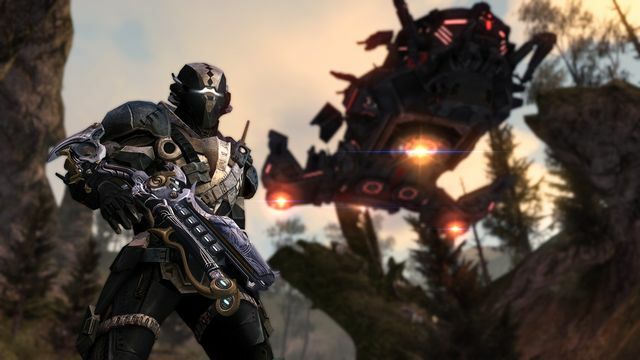 Trion Worlds has announced that Defiance 2050, a reimagining of their sci-fi online shooter Defiance, is available now for PlayStation 4, Xbox One, and PC. The updated game brings the experience to new consoles with updated visuals and gameplay enhancements, as well as all-new class and upgrade systems. 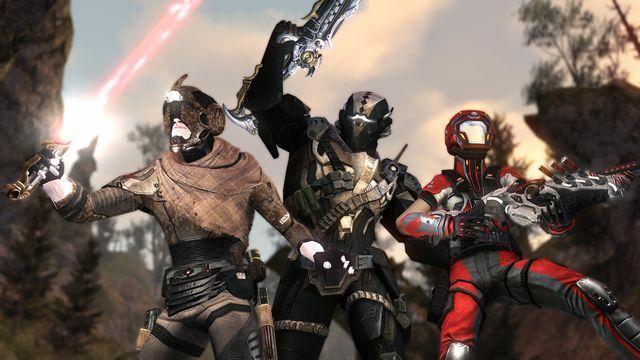 The original Defiance blended third-person gunplay, fast-paced action, dynamic world events, and cooperative gameplay. 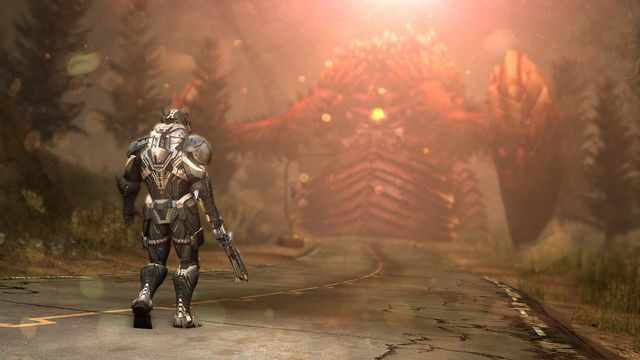 In the Defiance universe, players become Ark Hunters, mercenaries battling their way across the post-apocalyptic landscapes of a ruined earth, using alien tech and advanced weaponry to carve out their fortune while uniting with other alien races to take on common threats. 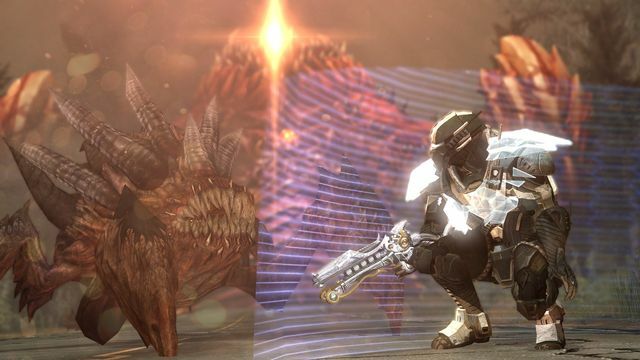 The definitive Defiance experience, Defiance 2050 is focused on bringing the game into the current generation. 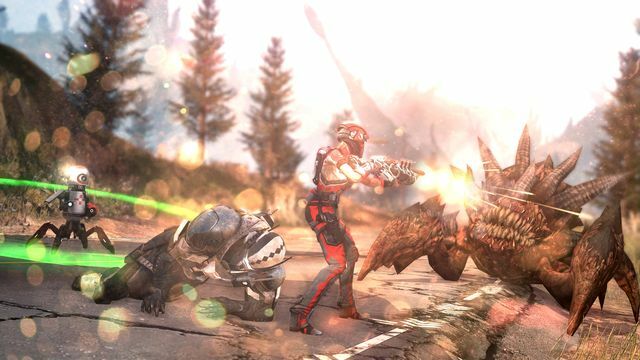 In addition to taking advantage of modern hardware to improve the original game’s visuals, Defiance 2050 also makes major updates to Defiance’s gameplay systems, streamlining and modernizing them for today’s shooter audience. While the game is free to play and download, players will be able to purchase launch packs for the game that will unlock additional classes and upgrades, as well as provide in-game currency. Check out the official Defiance 2050 blog for more information. 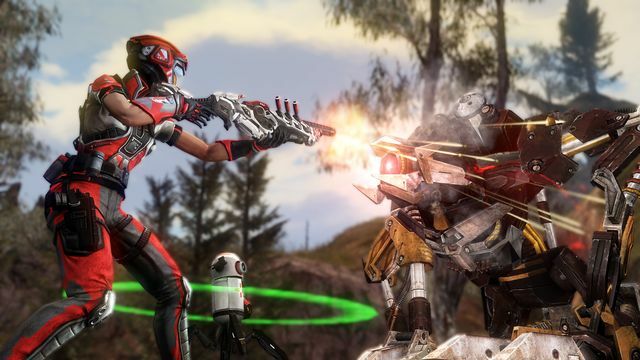 EF Games will be bringing you a full review of Defiance 2050 later in the month. 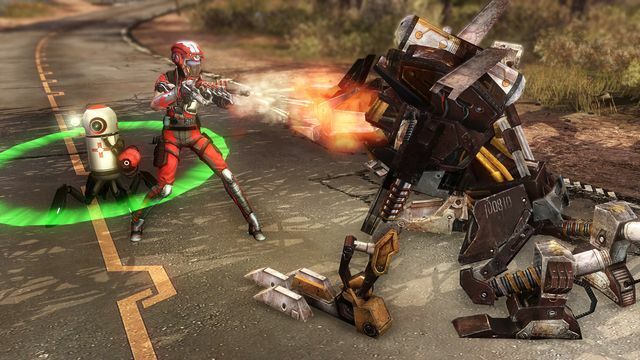 Visit the official Defiance 2050 website to learn more about the game.